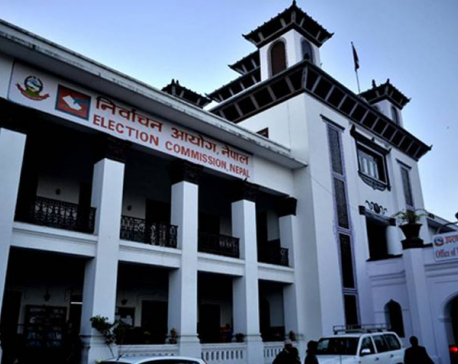 KATHMANDU, March 25: The Election Commission (EC) is left without the head as Chief Election Commissioner (CEC) Ayodhee Prasad Yadav retired on Sunday, completing his six-year term in office. Another commissioner Ila Sharma also retired along with Yadav. Appointed as a commissioner of the election body, Yadav was re-appointed to the position of commissioner ahead of 2013's second Constituent Assembly (CA) elections. Later, he was promoted to the post of election chief in 2016 after his predecessor Neel Kantha Uprety retired. Yadav, a lecturer of economics, was re-appointed considering that his expertise could help to manage second CA elections. When Uprety and Yadav were re-appointed to their posts, the country was passing through a difficult political transition as a splinter group led by Mohan Baidya had severed its ties from former rebel Maoists to disrupt the election and a chief justice-led government was in place after the second CA was dissolved without writing the constitution. Yadav, a lecturer of Economics, served two terms in his office becoming the longest-serving commissioner at the election body. Yadav left a mixed legacy during his stay in office. Both national and international stakeholders credited him for his excellent leadership mainly during his second stint in holding three sets of elections—local, provincial and parliamentary elections—in 2017 within a year that too in a free, fair and peaceful manner. By holding three sets of elections within a short span of time Yadav registered his name in Nepal's election history as one of the most successful election chief. He was successful in bringing the agitating Madhes-based parties on board the elections process while many including political forces were not sure about the agitating forces' participation in the elections. The agitating forces had detonated bombs at his houses in Lalitpur and Saptari to disrupt the elections. But he stood firm on his stance of holding the elections and was finally successful by bringing those forces on board the election process. His critics including national and international poll observers and human rights organizations, however, have accused Yadav's leadership of failing to maintain transparency while holding the elections. With the retirement of Yadav and Sharma a five-member Board of the election body remains incomplete. 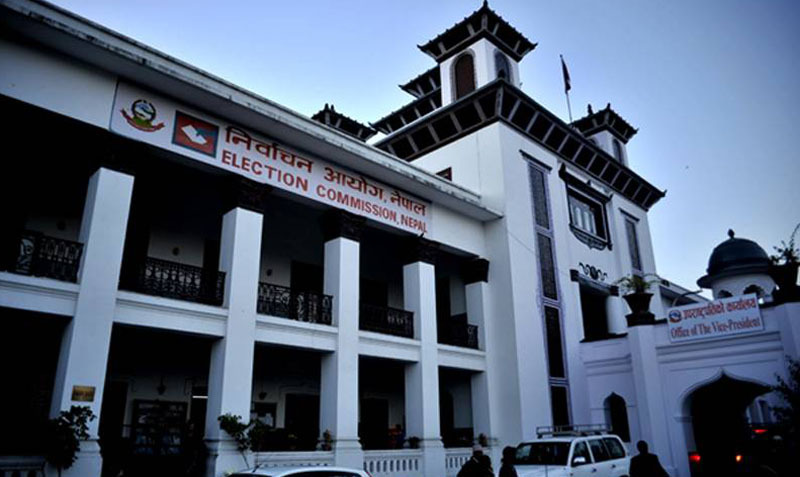 Currently, only three commissioners—Narendra Dahal, Ishwari Prasad Paudel and Sudheer Kumar Shah-- are left at the commission. Based on their seniority Narendra Dahal will head the organization as acting chief election commissioner until the government appoints the CEC. “Narendra Dahal is the senior-most commissioner among three of us. 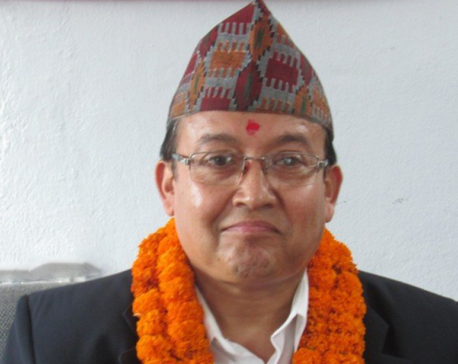 So, he [Dahal] will be leading the office as the acting chief election commissioner on the basis of seniority,” said election commissioner Paudel. Since the constitution has no provision to promote a commissioner as the chief commissioner, the government needs to appoint a chief election commissioner.